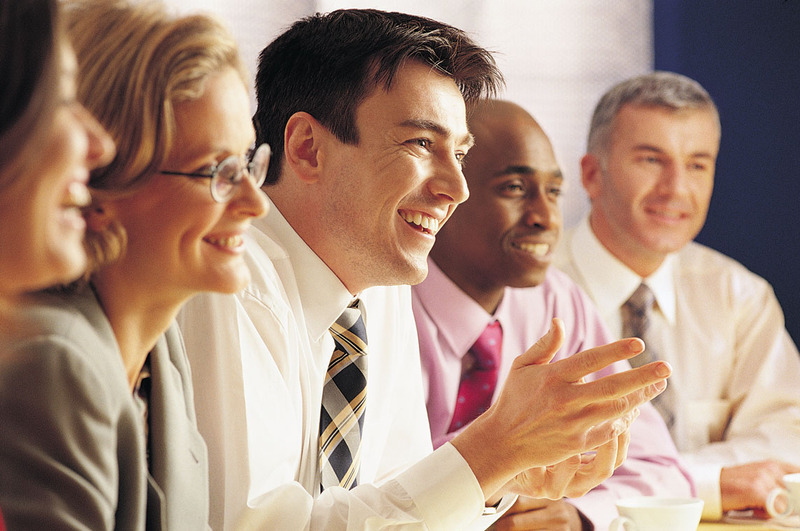 Engaged employees tend to be happier employees. They perform better, produce more productive results, and contribute to sustainable profitability and a healthier workplace culture. Still, in trying to grow employee engagement, lots of leaders look first at opportunities for improving their people — seminars, education, or special opportunities to grow. However, there is strong research that indicates leaders need to look first at themselves and their leadership, and that by improving yourself, you can improve your employees tenfold. How well are you upholding strong ethics in your leadership mindset and behaviors? Data shows setting a tone of truly ethical leadership may be the most important driver behind building effective employee engagement. In a 2014 survey conducted by the Ethics Resource Center, 6,400 private sector workers were interviewed to find out how leaders could be a catalyst for employee engagement. The big takeaway: Employee engagement actually depends upon leadership setting a good example of conduct. When problems surface, leaders need to be honest about mistakes and accept blame Great leaders aren’t afraid to fail. They recognize that we’re all flawed creatures, and they take blame for their shortcomings and mistakes, as well as the larger mistakes of the team. However, they also know that it’s important to move on by focusing on lessons learned, and solving those problems. Pointing fingers never helps employee morale. It’s a hinderance in terms of inspiring and motivating others. When a major goal has been achieved, many leaders tend to step into the spotlight and talk about what they did as a leader to make it happen. Big mistake! Behind every leader is a team of people who played a role in their success. It is essential for leaders to share credit for a company’s achievement. When great things happen for your business, always consider who else was involved and make sure you’re singing their praises. Remember, the more specific you are when you laud their contribution, the better. Choose to do what’s right over what’s profitable. 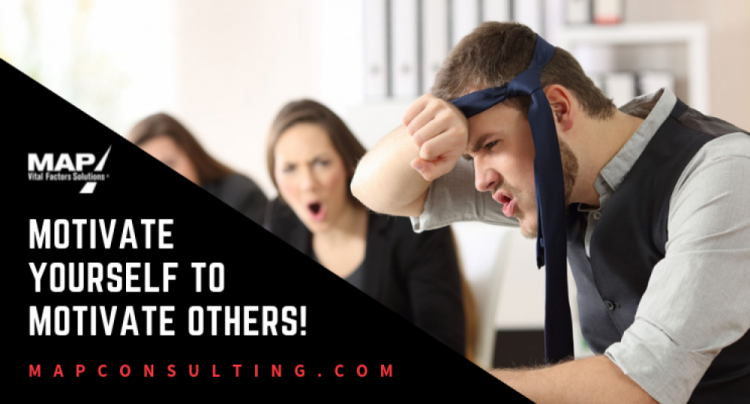 For the sake of saving, or earning a buck, some leaders compromise their ethics, even to the point of ruining their careers—and those of the innocent employees they lead. No question about it, this kind of behavior is a big, big problem. When facing big decisions, particularly those that feel icky from a moral or ethical standpoint, call upon your courage. Put on the brakes, dig deeper into options, and do the right thing! 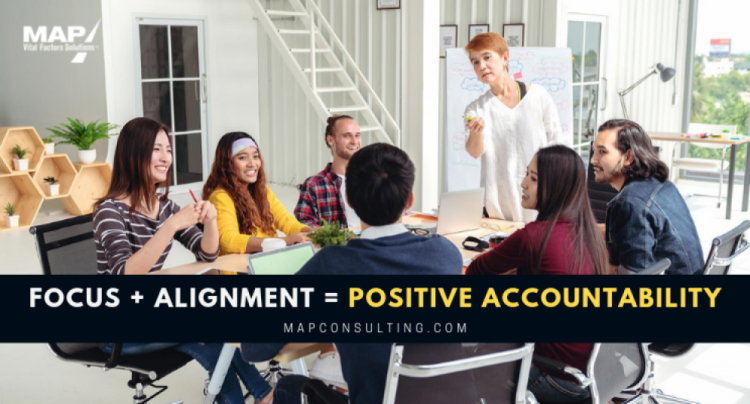 It may be uncomfortable, but choosing to do the right thing will bring you bigger and better returns from your employees, and your company. You’ll be more respected, more capable of motivating employees and maintaining their engagement, and you will feel better about yourself. The reward that comes from choosing what’s right isn’t always immediate but it is, indeed, a win for all. What’s an example of an ethical decision you faced in your leadership? What helped you make the right decision? 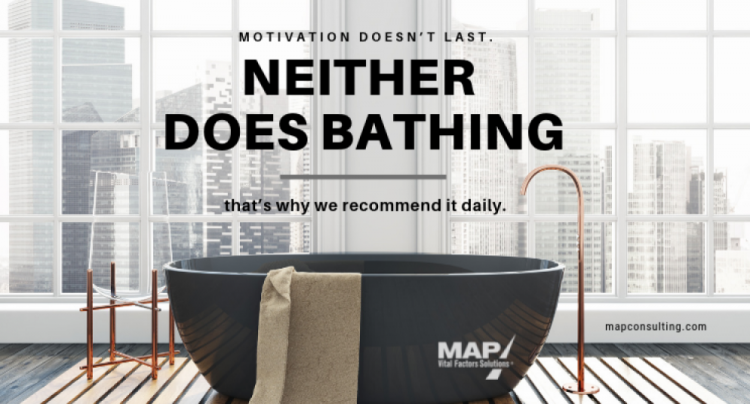 Join the blog and share your insights, opinions and tips with other MAP leaders today!